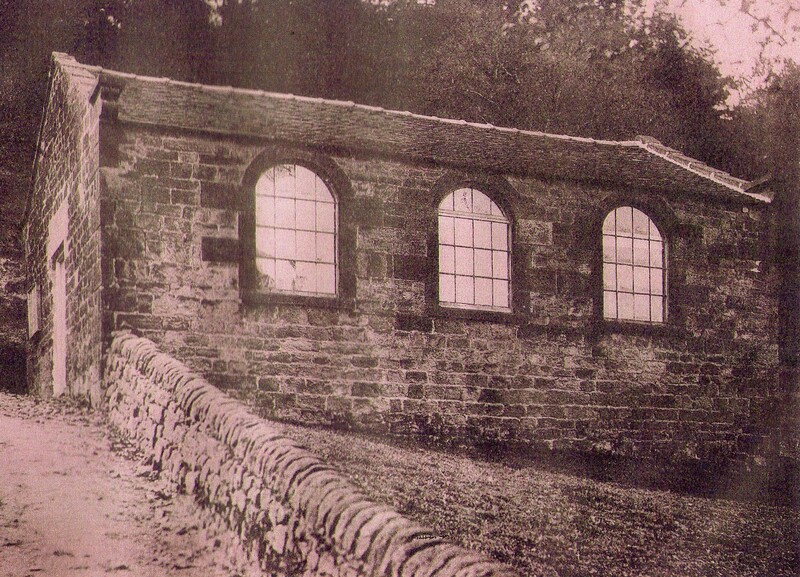 Cloud Chapel: Elizabeth was one of the first members. Elizabeth Dakin was baptised in October 1793 at Rushton Spencer Staffordshire, but having been born at Lane End farm, the family moved to the adjacent Ashmore House farm, which was to be her home till her father’s death in 1831. 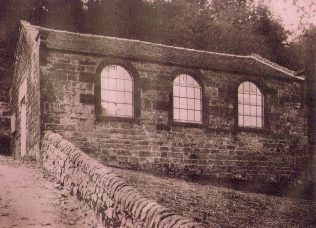 This farm was for a time a preaching place for the Wesleyan’s of the Leek circuit, but then became a regular preaching place for the leaders of Primitive Methodism, Hugh and James Bourne and James Crawfoot. It is clear that the family as a whole, and Elizabeth in particular were intimately woven into the tapestry of the early years of the connexion. This is demonstrated by the fact that three of Elizabeth’s family were the subjects of memoirs in the first issues of the Primitive Methodist magazine, her sister Mary in 1819, her sister in law Elizabeth Dakin, and her mother Rebecca in 1822. The outcome was that as Hugh Bourne recorded in his journal for April 25 1811 on a visit to Ashmore House, how “we had four set at liberty”, one of whom was Rebecca and two others her daughters Mary and Elizabeth. Kendall identified Elizabeth as “one of the early protegees of Hugh Bourne.” How on the 1819 plan she was part of the anonymous sisterhood as E.D. at the bottom of the plan, by 1825 preacher no. 14 E. Dakin, 1832 preacher no. 2 E. Deakin, and 1836 E. Deakin, Lask Edge. Marriage took them to Cheshire, first with the Wesleyans at Hough, then in 1845 to The Oak Farm at Broomhall, where she and George joined with the Broomhall and Sound Primitives. Though she appears to have stopped preaching on the move, their farm became a preaching place- by Hugh Bourne himself on 28 April 1847 when “Mr Harvey’s house was filled.” It also became a centre for temperance activity. George predeceased Elizabeth, and after 1861 she remained in the locality returning to live with relatives to Dove House farm, Hough where she and George had first moved to in 1837. She died at Shavington in March 1879, aged 86.